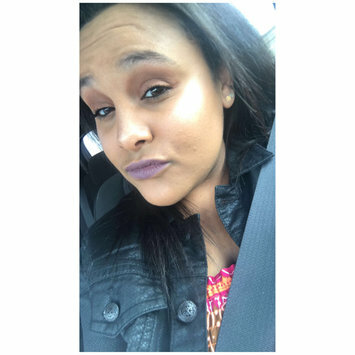 I loved this purple toned lipstick on my lips! The color stays well and doesn’t get too dry. The smell isn’t terrible just a normal lipstick smell to it. 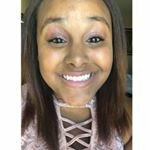 This is my go to lipstick for any look! This winter has been long so my looks have been pretty much the same! A Smokey eye with a beautiful maroon lip! The way it dries isn’t sticky or smudgy and it works great! First off I want to say that I love this brand! 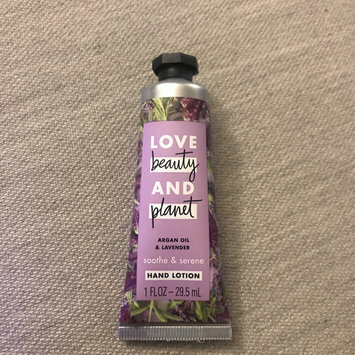 I have tried 2 different scents of their shampoo and conditioner, a deodorant and now this hand lotion. 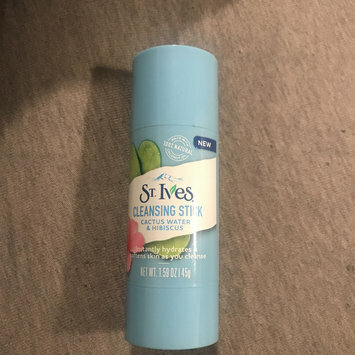 I did receive this sample free from Influenster! Upon the initial application of it I noticed how wet feeling it was, I know that sounds silly but the way it came out of the tube I thought okay this will be a nice thick product. Well once rubbed in it was almost like an instant liquid which threw me off. After it was rubbed in my hands were very tacky like for longer then I would have liked. The smell honestly wasn’t very powerful which was nice but after wearing it for about 30 minutes now the after smell just reminds me of baby powder. All in all it’ll make a decent purse lotion but I wouldn’t go out of my way to buy it like I would the deodorant. Used this tonight and it was just okay. The smell during and after are not really pleasant and I do not notice a significant change in the way my face feels like I was hoping for. I’ll give it one more go before I give up on it. Love love love this! 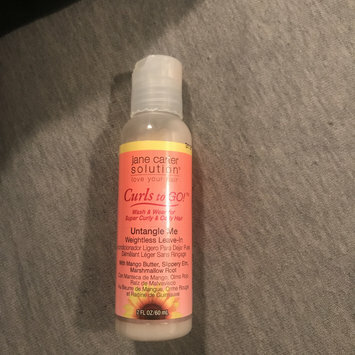 I have super curly think hair and coming straight out the shower and trying to brush my hair can be a nightmare but with this product that is all possible! You don’t even have to let it sit or anything you just put on your hands run your fingers through your hair and then your ready to brush! When I first got this I was like there is no way I will ever use this product... well I used it and now I don’t wanna use anything else! It is so easy to use and the smell is wonderful. I am a girl who loves all the smell goods and this always leaves my face feeling completely brand new again. This is my go to to finish out my look for any given day! 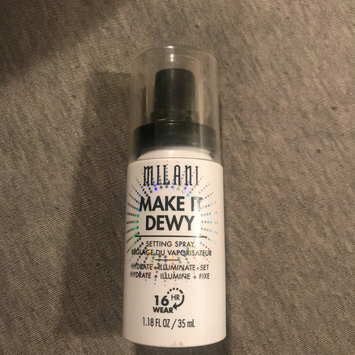 This product not only smells delicious and amazing but it does set the face like it’s supposed to! I did a smoky eye with this palette over the weekend using hide and seek as my transition shade with eye spy on the outside corners and the ending with clutch on the lid. I used break free on my inner eye as a highlight but didn’t like how glittery it was there. 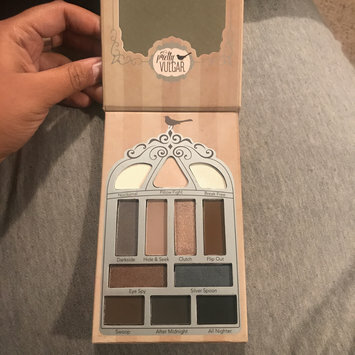 Other than that this is an awesome palette and I can’t wait to use it again.